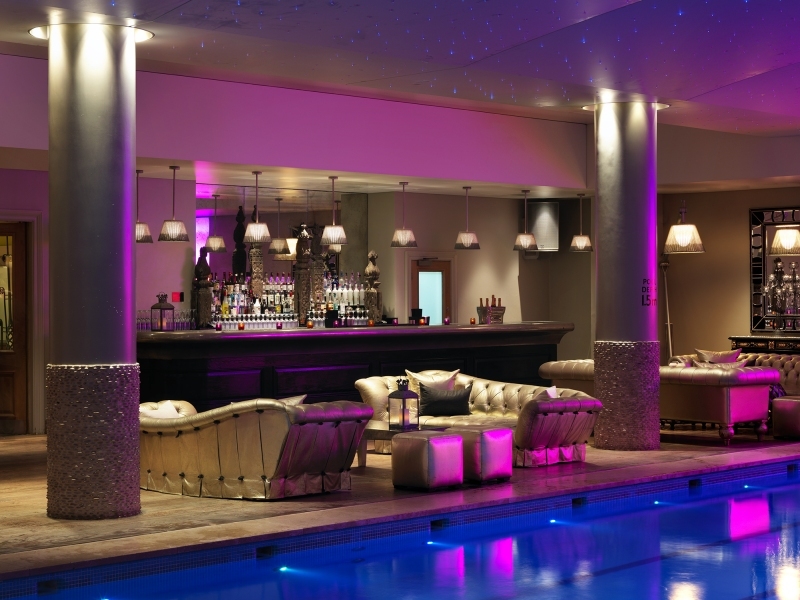 We are delighted to announce that this year’s London UKAWP social event, the Mix & Mingle party, will be held on Monday 18th September at The Haymarket Hotel, a stunning hotel situated in the heart of London’s theatre district. 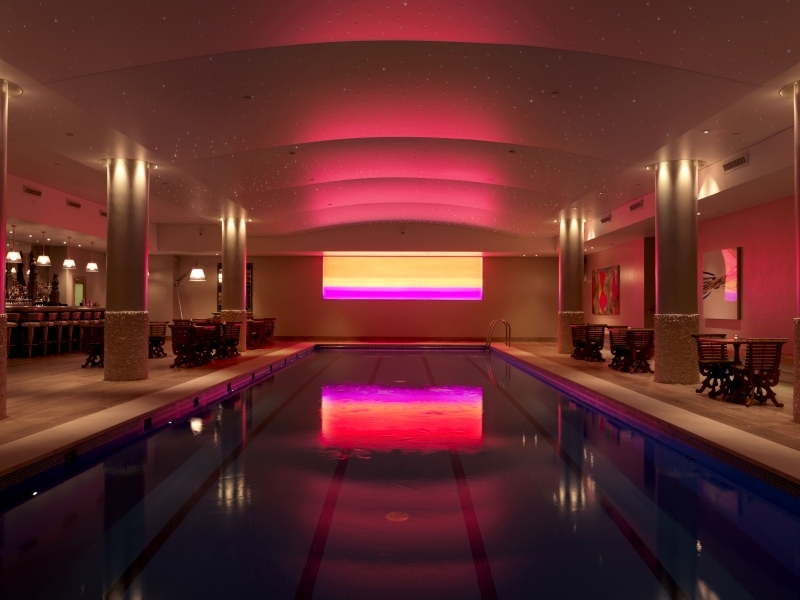 We hope you will be able to join us for a “Glamourous Pool Party” around the Haymarket Hotel’s swimming pool and bar, which is edged in stone, surrounded by acres of grey oak and has a ceiling covered in hundreds of fibre-optic lights. PS: Although this will be a “Pool Party” we won’t actually be allowed to get in the pool, so there is no need for you to bring your swimming costumes!! !